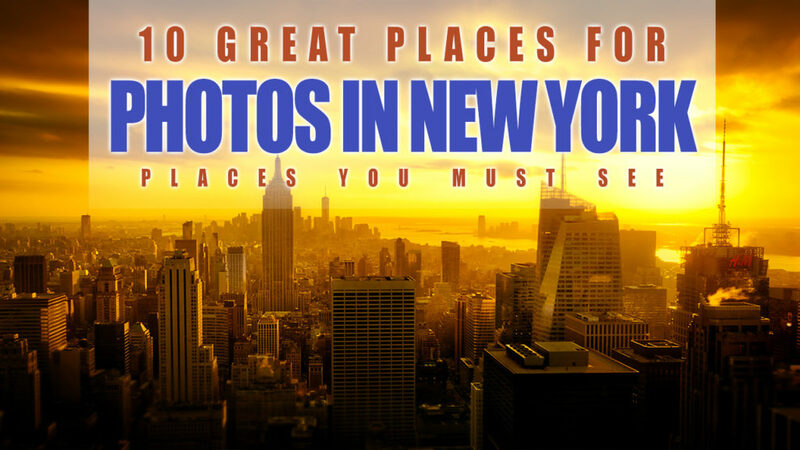 Welcome to my ‘Great Places For Photography In New York’ Guide! 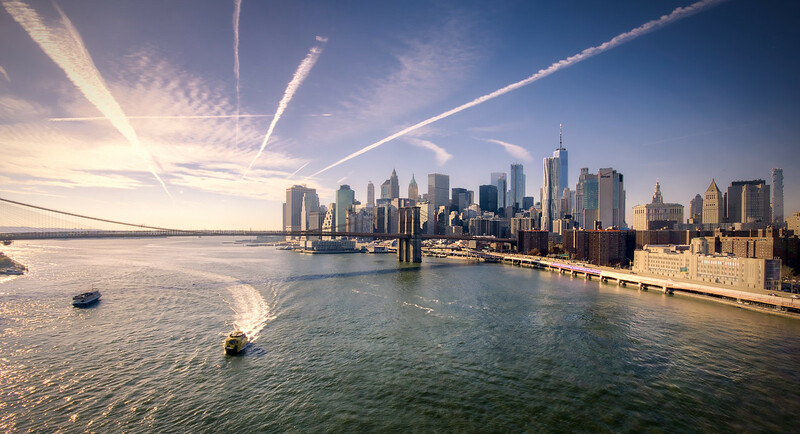 New York is an amazing and absolutely massive place – but has so much to offer for those that are on a photography journey. 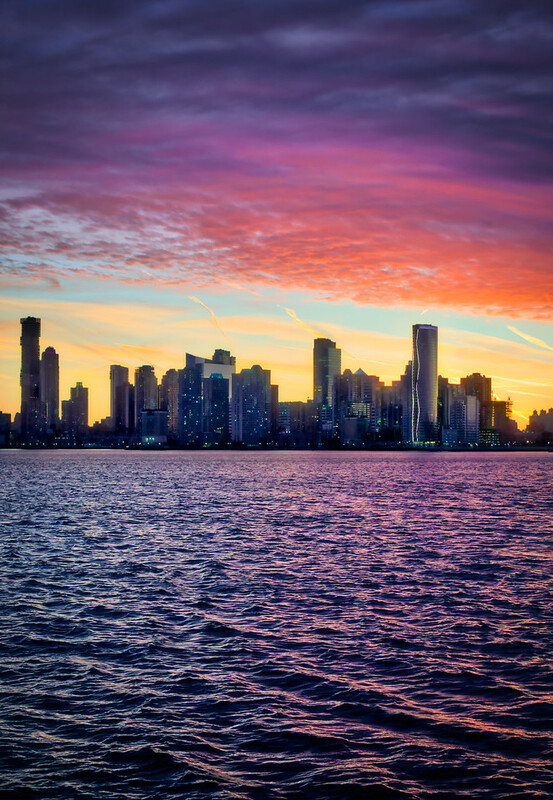 I spent a total of about 3 weeks there and even then couldn’t grasp the magnitude of the city. As a European, the only times I see skylines are in London and Frankfurt, but there is no comparison to the office jungle in New York. 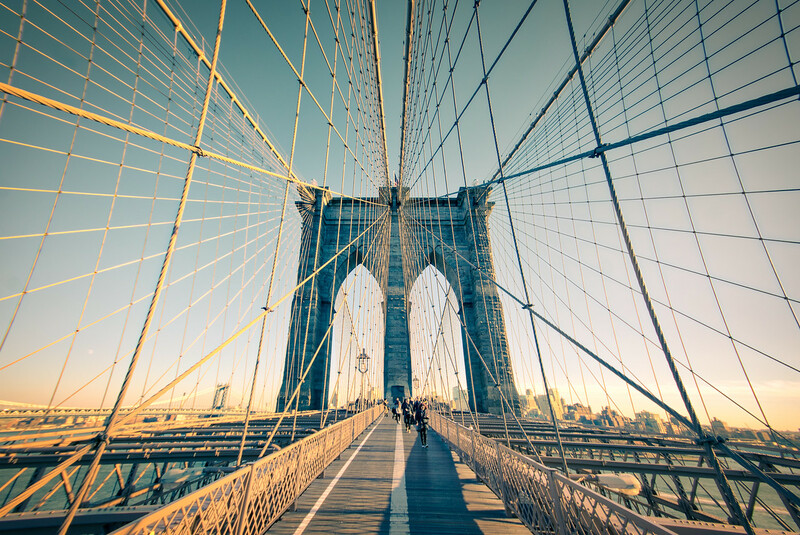 After spending literal days walking, here are my 10 great places for photography in New York! 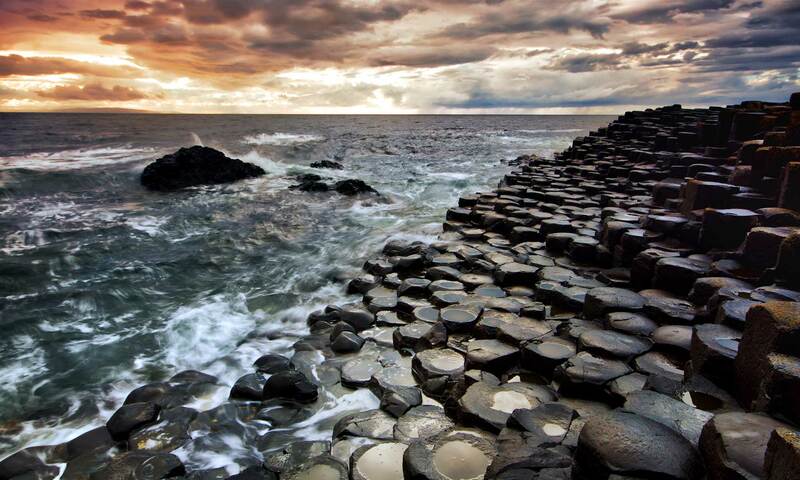 Many of these places are common spots to visit, but that is for a reason – because they are awesome! There is no ‘one guide’ that can show you all the places, not least because it depends greatly on what kind of photos you are taking and what drives you – but the more the better. 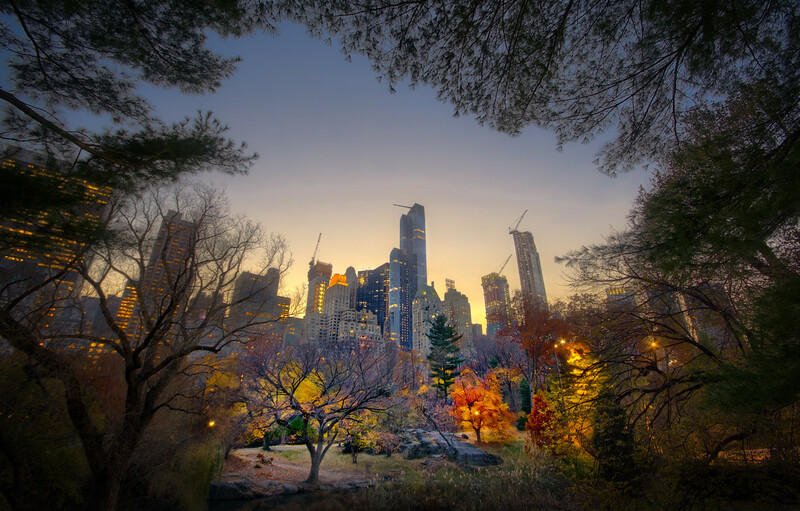 New Yorks Central Park is huge and has to be on any list that shows great places for photography In New York! Well, I guess you know that, so I wanted to point out two specific spots that I found most interesting for photography purposes. As a start, make sure to stop right at the entrance here and move within a 100 m range. There are large rocks scattered around that give you a brilliant view onto the city. Play with your surroundings – you have the trees, people, a lake… what else could one ask for? 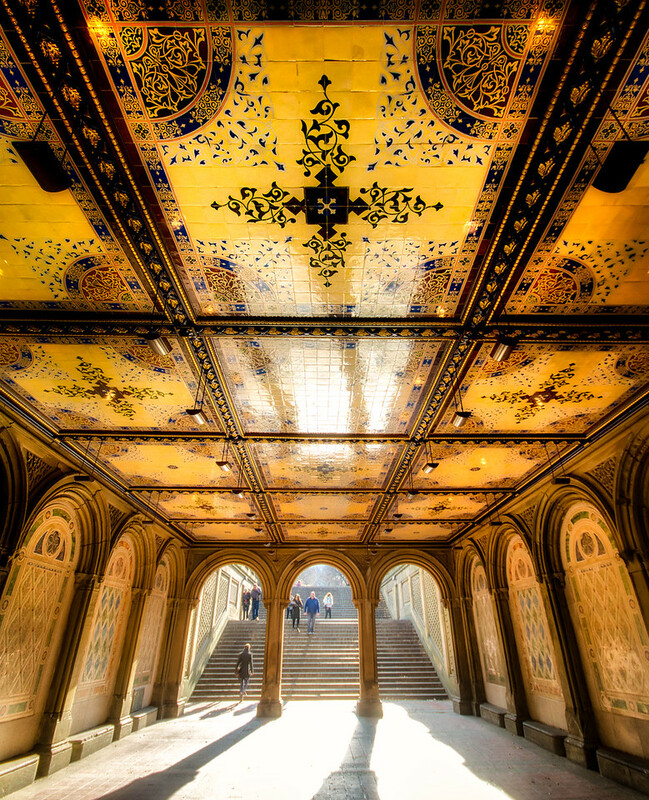 Further down in New Yorks Central Park is the Bethesda Fountain – loved this place! I had the fortune to have a single violinist playing while outside dozens of tourists passed by. Quite the sad scene, but the architecture and colours of the place are great to snap some shots. You also have the Metropolitan Museum of Arts in the park – I heard you can get pretty awesome photos from the rooftop! However, I was in New York when the museum terrace was closed, so you tell me! I don’t think I have to say much about the Brooklyn Bridge. 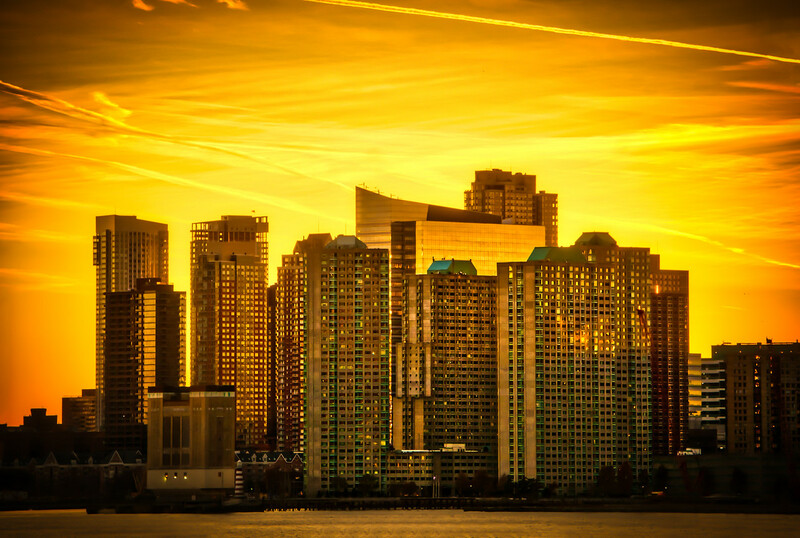 It is one of the most touristic places in New York, full of people, but great for photography. Make sure to bring a wide angle lens to capture the ropes! Everyone knows the Brooklyn Bridge, but what about the Manhattan Bridge? 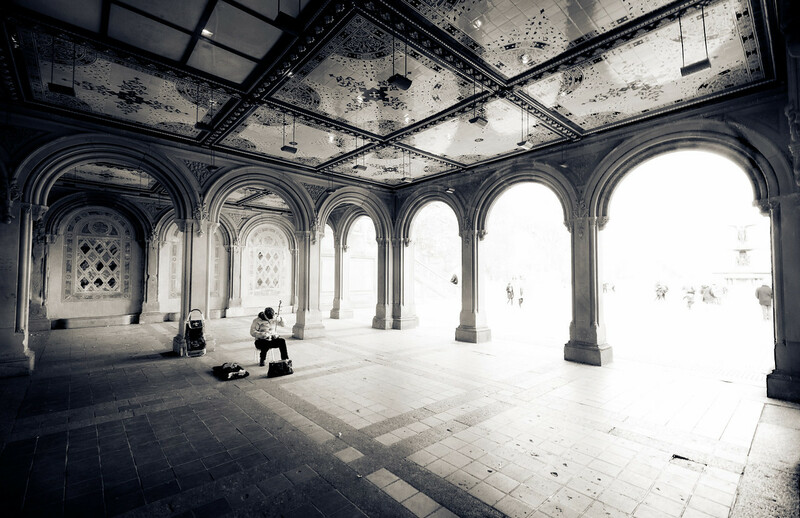 I believe it is one of the great places for photography In New York. Here is the deal – you can cross that bridge on foot. However – it is not very pleasant. There are trains crossing the bridge right beside you and it is unbearably loud and shaky. So, forget about night photos using a tripod and forget about a nice stroll with your partner. BUT, if you do walk that path, you will have an awesome view onto the Brooklyn Bridge as well as the skyline. I loved the views from there more than the ones from Brooklyn Bridge even. 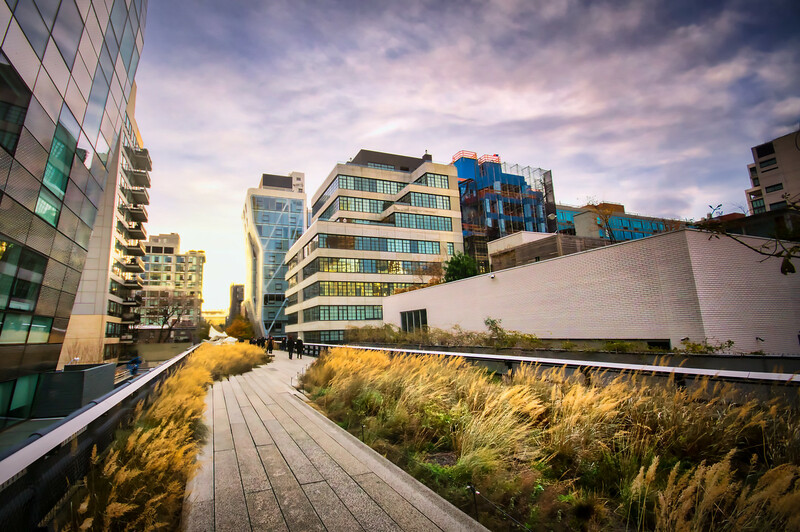 The good part is that once you cross the Manhattan bridge from Manhattan to Brooklyn, you will be right at another great spot – the Main Street Park. Once you cross Manhattan Bridge, you will find yourself close to Main Street Park. This place is great to hang out and take pictures of the Brooklyn Bridge – but you are also ver close to one of the typical spots from which about 237498 images have been taken. Usually, this is the kind of image you get, but the locals have complained about the amount of tourists, so the city has put up some floodlights to prevent any kind of photos from being taken at night. The day still works though! 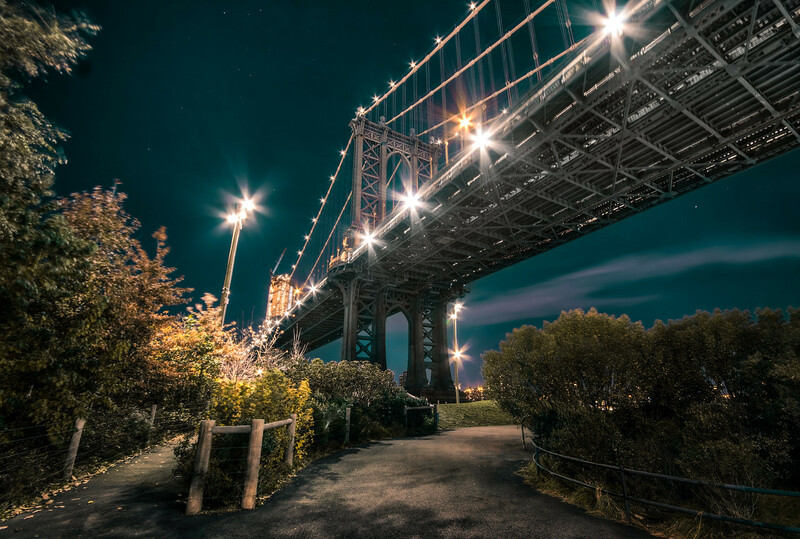 No problem – just walk down towards the river and you can still get nice photos of the Manhattan Bridge. 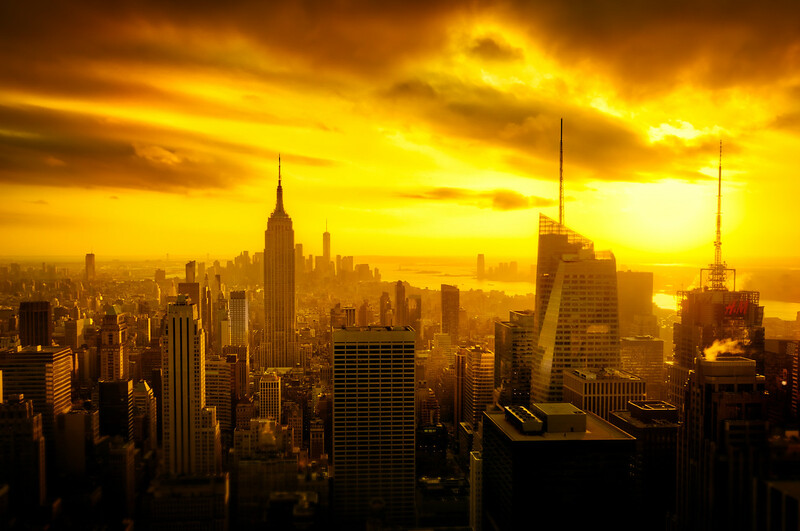 The Rockefeller Centre (located here) is a great place to hang out for a sunset. I suggest to arrive early and secure a spot along the edge of the rooftop – the closer it gets, the more people are gonna gather. You can bring a tripod, but you can not use all three legs. Use it as a monopod or place it on the fence to get the sunset and the view onto the Empire State Building. Note, that access to the rooftop will cost you a pretty penny (about $30). 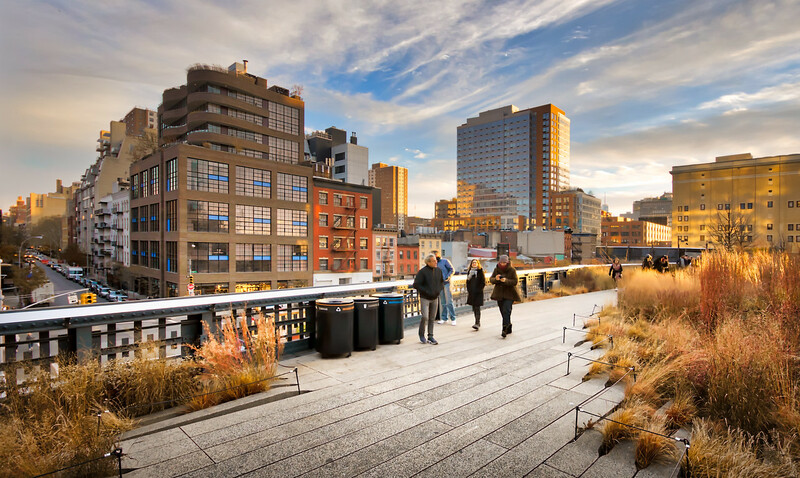 The High Line is a transformed train track that is only open to pedestrians. You can walk the whole thing in about an hour, but make sure to bring a wide angle lens along! I suggest to start here and follow the path to the end – you will reach the next spot easily. This place is absolutely fantastic for sunset photos! You have a view onto two parts of the city. I spend a full evening there and it was so worth it! Note, it can get slightly windy, be ready! 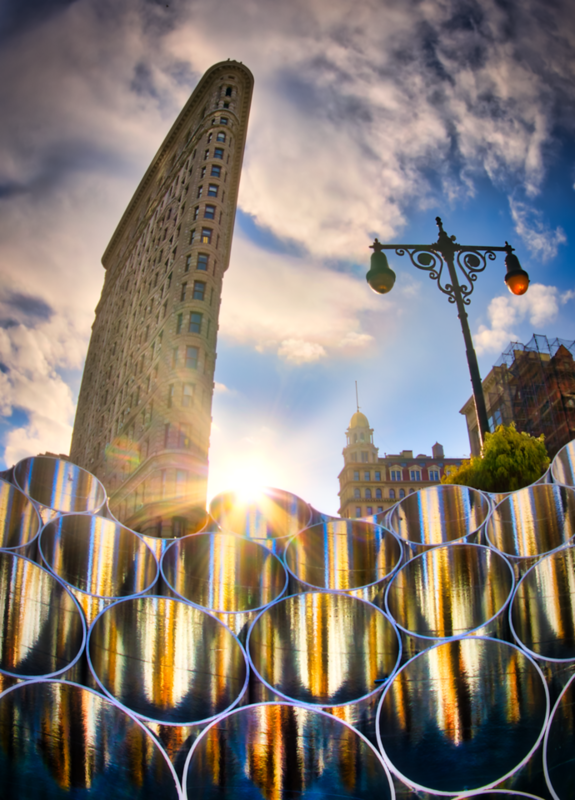 The Flatiron Building is part of one of the most iconic photography scenes in New York. This can be a little bit problematic when you are trying to take an original picture – I suggest looking around to see what you can find that might elevate your photo out of the billion tourist photos. The last place on my list is my absolute favourite – Pier 2, located here. 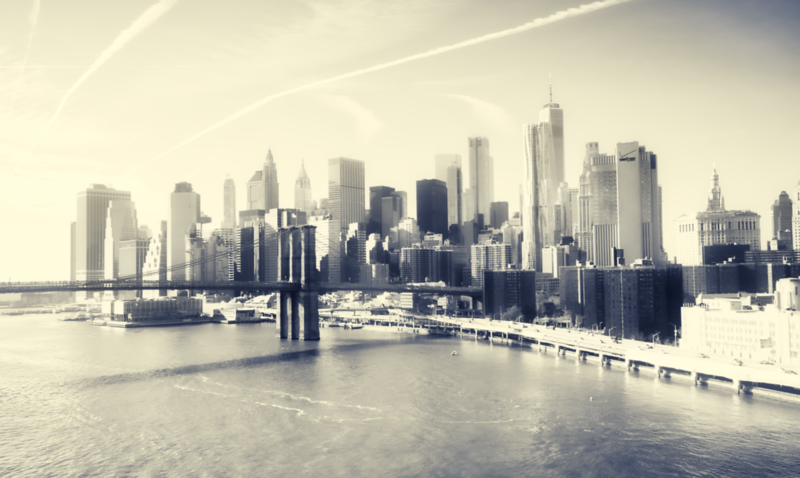 I walked over there after crossing Manhattan Bridge – and the walk itself is brilliant! 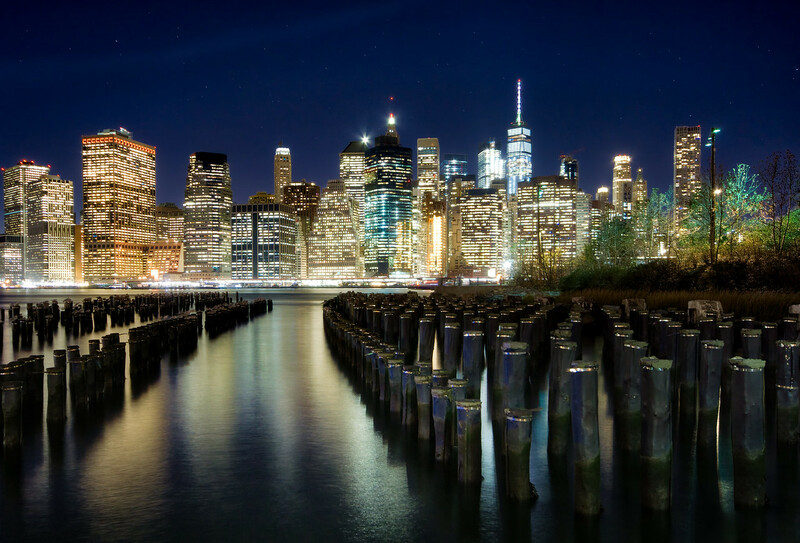 You can take photos all the way along the river and spend the sunset at Pier 2 – you have the perfect skyline, the reflections in the river, and the Brooklyn Bridge right next to you. That is it! 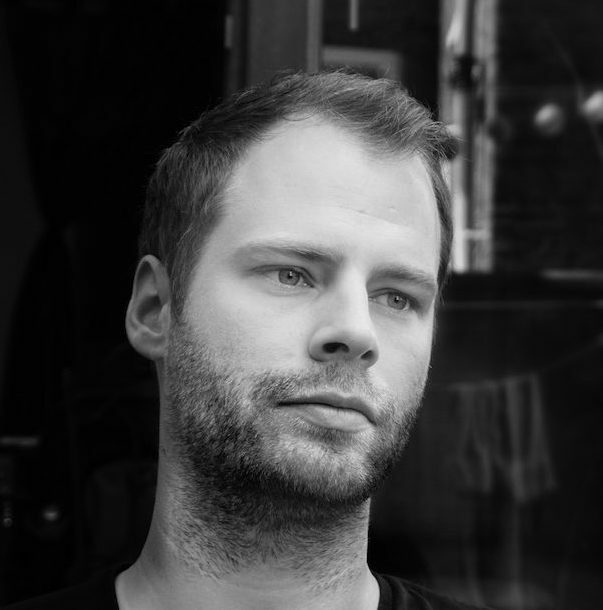 These are my favourite places for Photography in New York. As I mentioned before, there are many many more places and you have to make sure you visit the spots that speak to you. 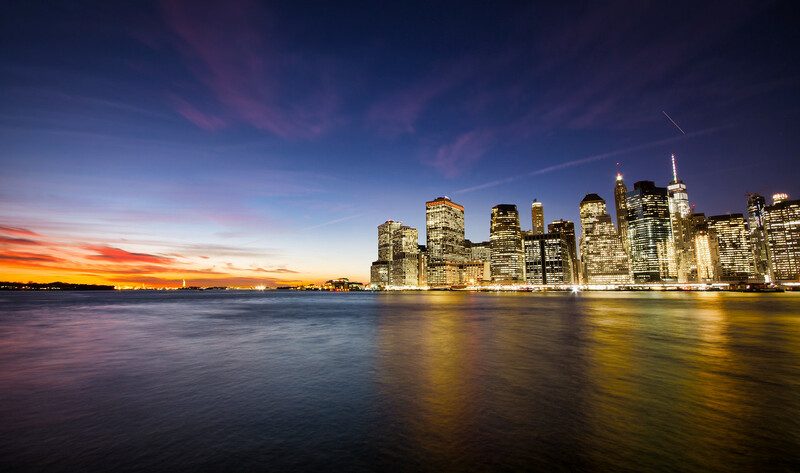 If you want to see more great examples of Photography spots in New York, make sure to check out this post on Ihitthebutton! Stay tuned for more weekly posts on photo editing, inspiring images, or travel recommendations. Hear y’all later!